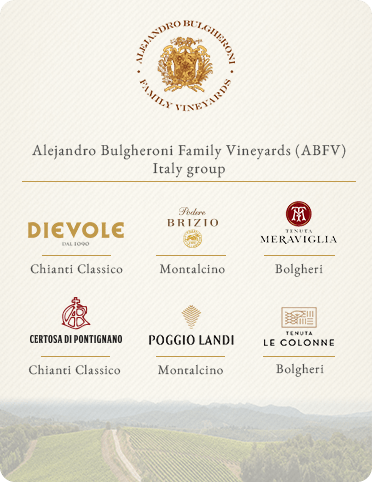 Join our exclusive D’Wine Club and discover our excellent products from our Tuscan wine estates. welcome to Certosa di Pontignano. 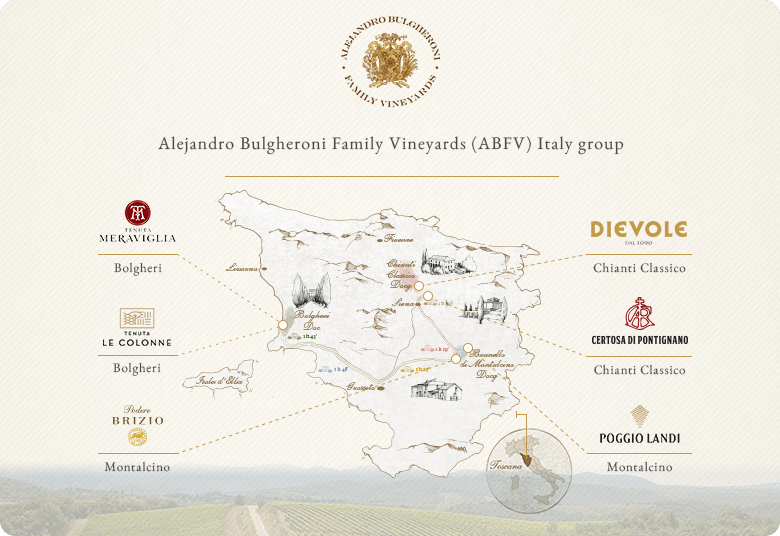 A special place in Chianti Classico that vaunts more than just a touch of magic, whisking you back in time. Four hectares of vineyards that embrace an 14th-century monastery.